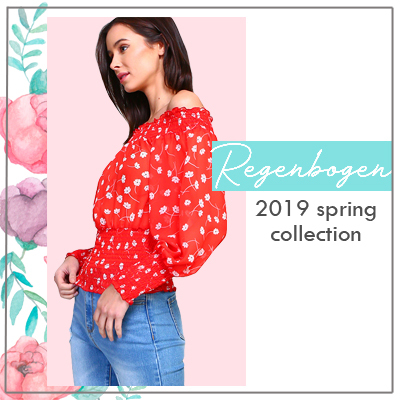 Regenbogen is a women's apparel wholesale manufacture. We specialize in young contemporary for everyday casual wear. Our goal here is to satisfy customers with great products, and service.